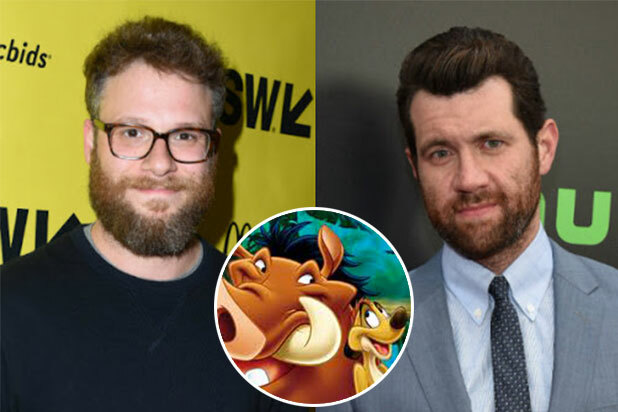 Hakuna matata, Seth Rogen and Billy Eichner: The comedy stars are both in final negotiations to join Jon Favreau’s live-action take on “The Lion King,” two individuals familiar with the project told TheWrap. Rogen will voice the role of warthog Pumbaa, and Eichner will tackle meerkat Timon. The characters are responsible for one of the most memorable songs in the original animated film — an upbeat number centered on the Swahili phrase “hakuna matata,” which translates to “no worries.” The roles were originated by Nathan Lane and Ernie Sabella. Representatives for the pair did not immediately return TheWrap’s request for comment. 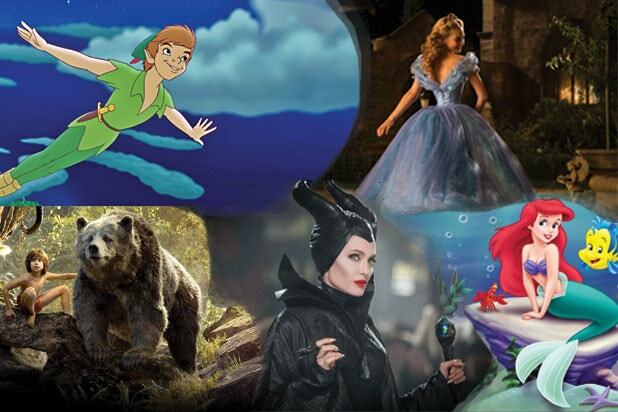 The film is currently in preproduction in Los Angeles. The actors join Donald Glover in the lead as lion cub Simba, and James Earl Jones as his father Mufasa. Rogen and Eichner are both repped by UTA. Rogen is managed by Principal Entertainment LA’s Marsha McManus. Eichner is managed by Troy Zien of 3 Arts Entertainment.